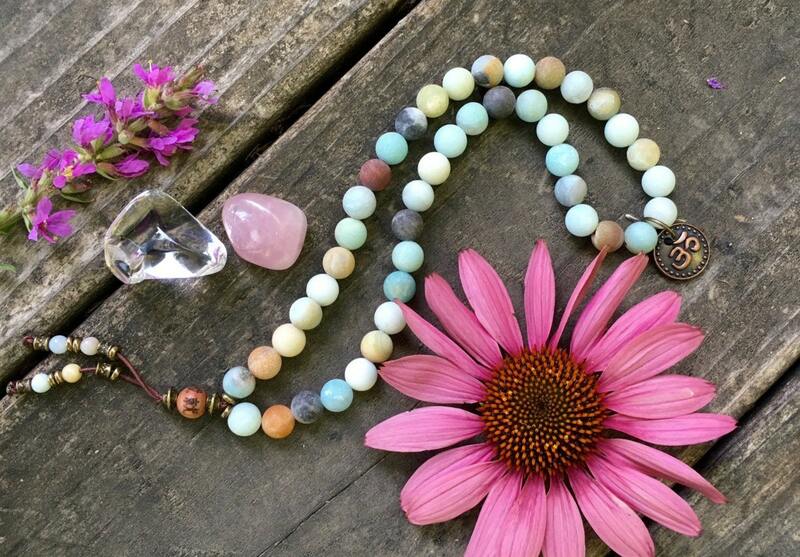 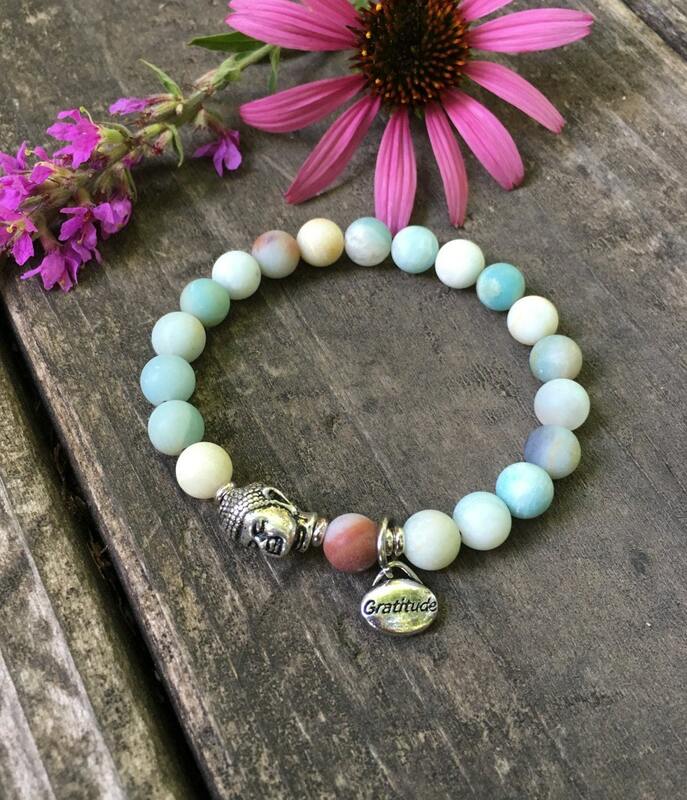 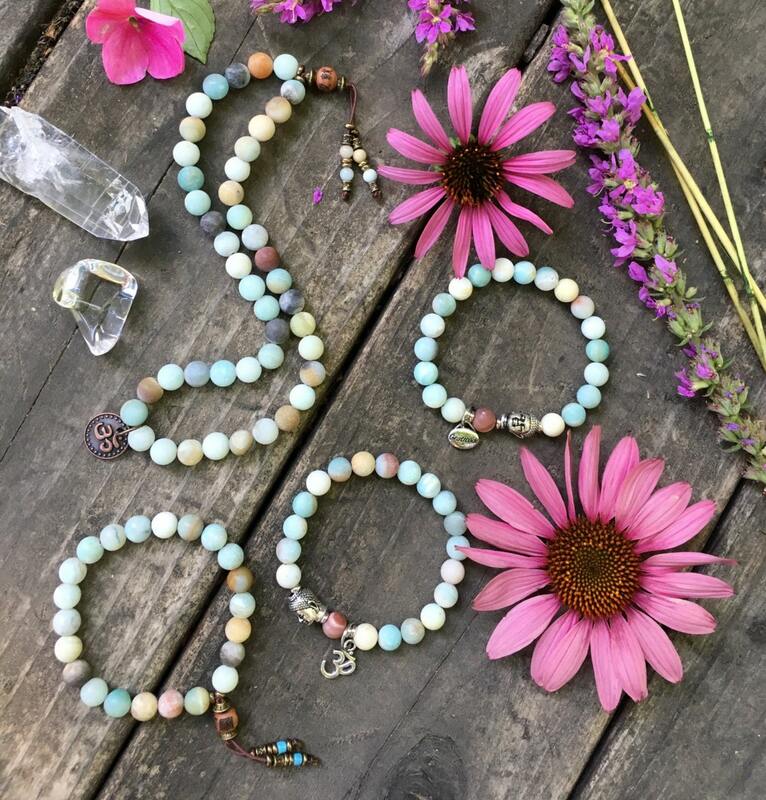 The Amazonite Abundance Bracelet Set features four of our best selling Abundance Bracelets, all made with luxury quality frosted Amazonite gemstones to attract wealth, build confidence and improve communication. 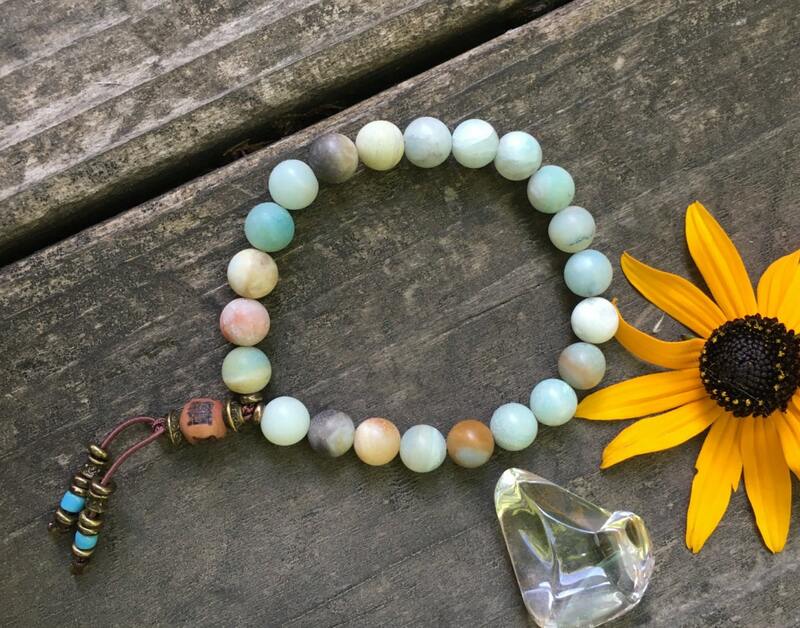 Wear them stacked together for a bold boho look, attracting four times the abundance. 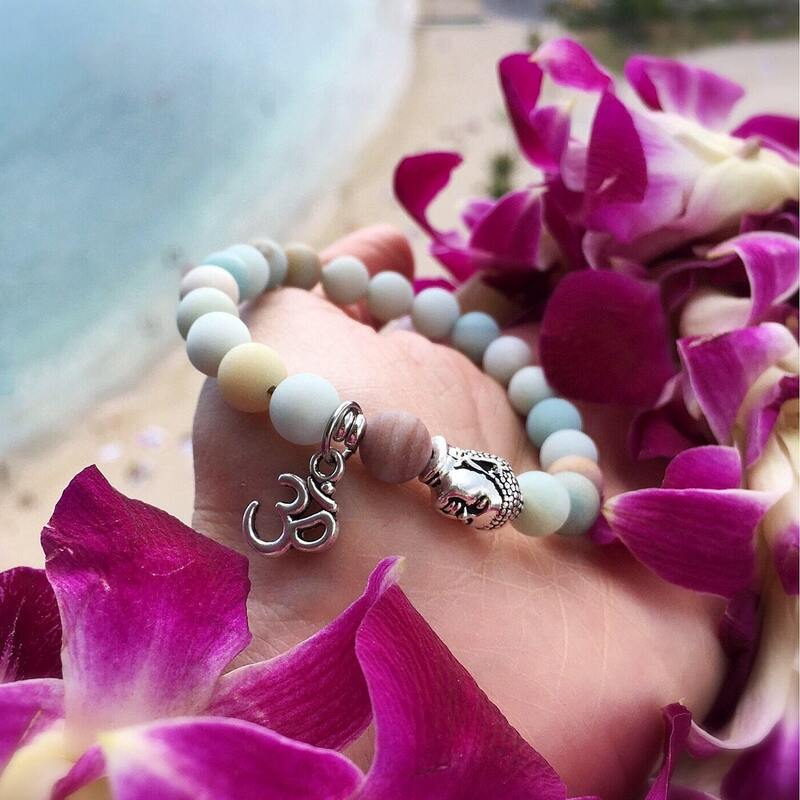 Buddha reminds us to treat ourselves and other with compassion, and that "happiness comes not from wanting something, but from no longer wanting anything."